Design your own ring or a pendant; buying loose gemstones is economical and allows one to create jewelry as per choice. 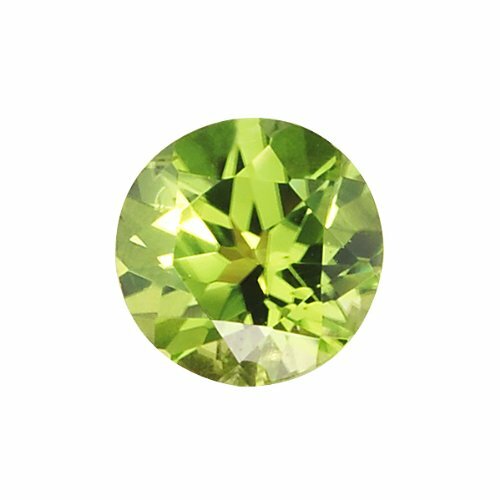 The loose 9 mm round Peridot is the finest AAA quality vivid-green colored gem. AAA quality Peridots are Loop Clean gemstones, with no visible nicks, or inclusions. The color is even and consistent.